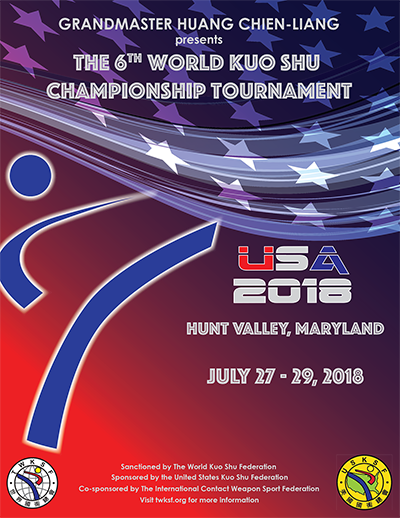 The 6th World Kuo Shu Championship Tournament will be held in Hunt Valley, Maryland, USA on July 27th-29th, 2018. 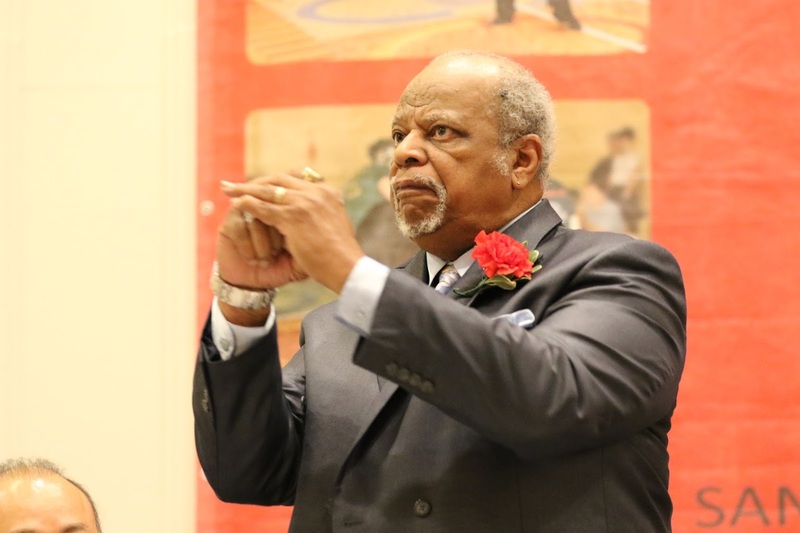 To develop and promote traditional Kuo Shu and its physical, mental, and ethical benefits. To create unity, friendship, harmony, and peace through Kuo Shu across international boundaries. 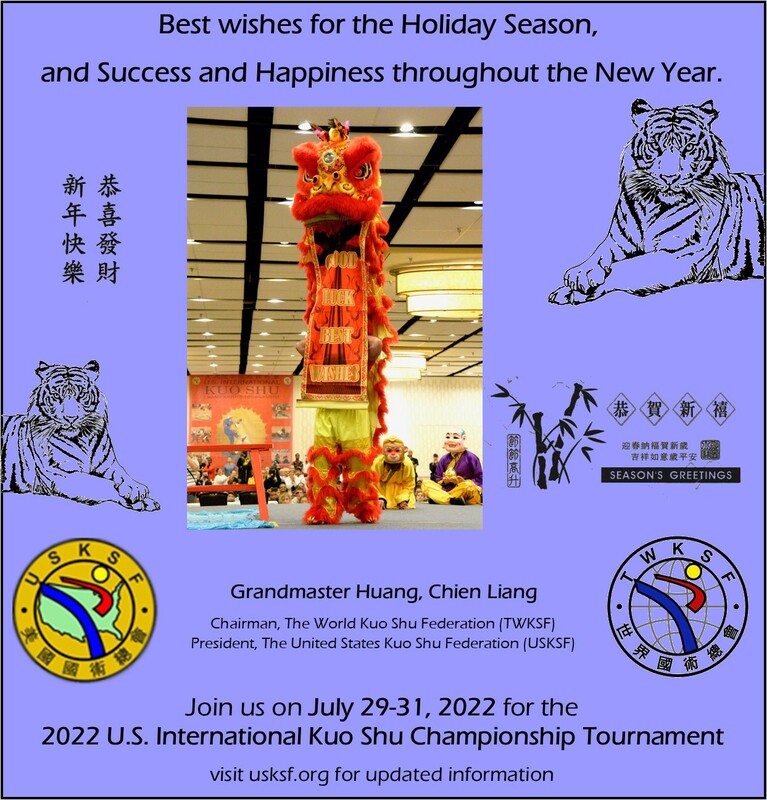 To elevate the public opinion of the Chinese Martial Arts to one of a first class sport through organization of consistently first class events.